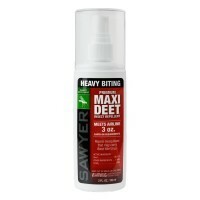 Effective Deet insect repellent spray in durable plastic 3 oz. bottle. 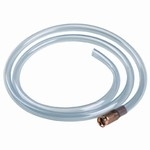 Repels most insects for up to 10 hours after applications. Protects against bites causing West Nile Virus and rocky Mountain spotted fever as well as other tick and mosquito borne diseases.